You want to go out of the Metro to have that great getaway out in the hustle and bustle of the city? Are you looking for that one great and memorable hotel base nearby yet different from all the rest? 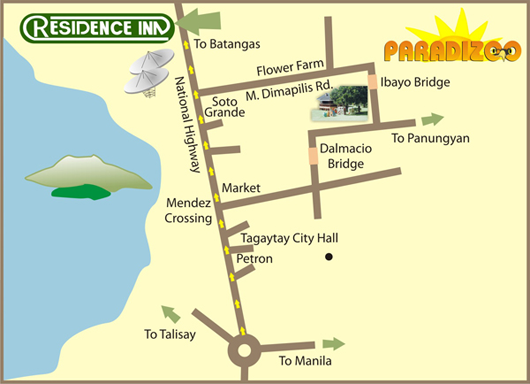 Why not planning to have your staycation at Residence Inn Tagaytay Hotel and Paradizoo Mobile Home! As what COO of Zomanity Group JB Badon stated “We want to offer our visitors only the best experience that they deserve.” With this, allow us tempt you with some of the reasons why you have to choose Residence Inn Tagaytay Hotel and Paradizoo Mobile Home. Who knows, you might even stay longer than planned. It is located at the ever emerging cool city of Tagaytay, Residence Inn is home for a number of different kinds of animals starting from snakes, horses, tigers and many more making it different from all the rest. More so, try our zipline and cable car which will definitely allow you to appreciate nature more as this overlooks Taal Volcano. Most of all, Residence Inn Tagaytay Hotel wants you to experience our very own 14 zoo-ish styled, homey and cozy upgraded guestrooms which all overlooks Taal volcano. Compliment your stay as well with our very own Bulalo and many other delicious signature dishes while having long talks with the company you love. For as low as P3,100, this indeed is a perfect spot for romantic getaway for two, relaxing staycation with your family, or a weekend party with your bestfriends! Going for a budget hotel? 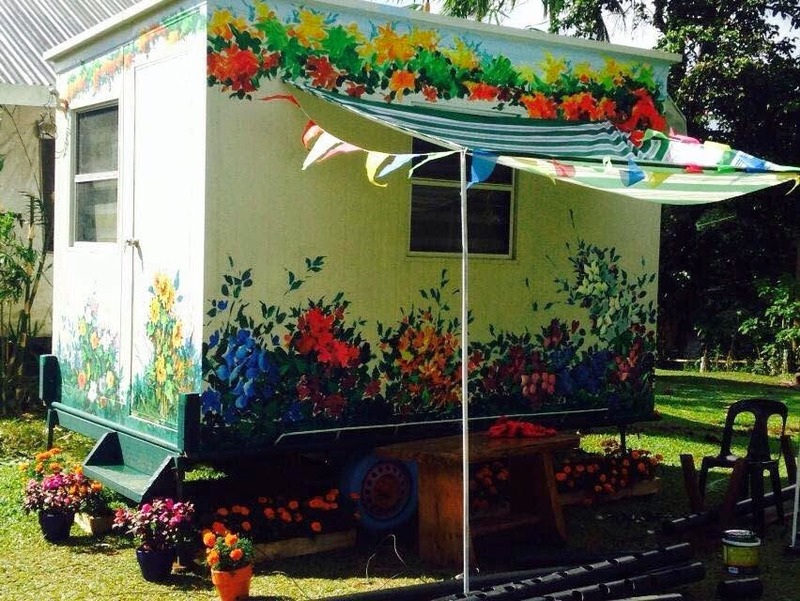 You might want to try our very own Paradizoo Tagaytay Mobile Home only for P1,500! Be in your own paradise while watching green picturesque fields together with different kinds of animals at Paradizoo. Feel our ‘Plant Me Home’ experience, interact with different interesting animals like llama, camels, miniature horses, ostriches, greyhounds, labrador retrievers or ride on a cart drawn by an albino Carabao! Indeed an all-in-one experience for those nature lovers! Whatever your life celebration will be, choose an all-in-one simple yet relaxing and delightful hotel experience. Join us this coming April 18, 2015, Saturday for a Press Conference at Residence Inn Tagaytay and know more good news from us! Truly, we want you to experience that one great staycation, all-in-one place! Wanna know how to get 50% OFF for your hotel accommodation? 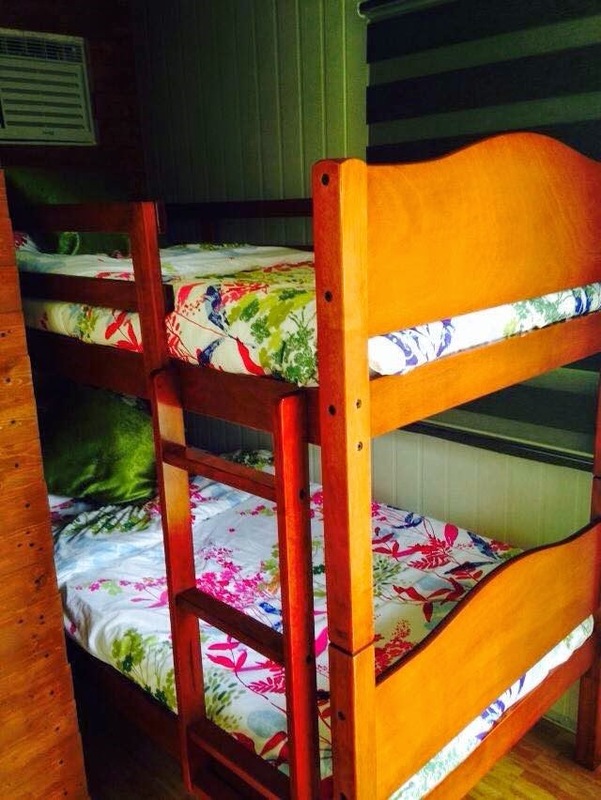 Take your adventure and staycation the Zoolit style! Zoolit card is a set of discount, freebies, buy 1 take 1, souvenir coupons (and many more) made especially for your adventurous side! This card is accepted for all theme parks under Zoomanity Group. One of the many perks in having this is the 50% off to all hotels under Zoomanity Group which are the Zoobic Lodge (Subic), Residence Inn (Tagaytay), and Azotea Suites (Bel-Air, Makati City). Get all these perks only for P399! For more information and for those who want to earn more, you may call us at 0916-629-9381 or 09228039980 for orientation. 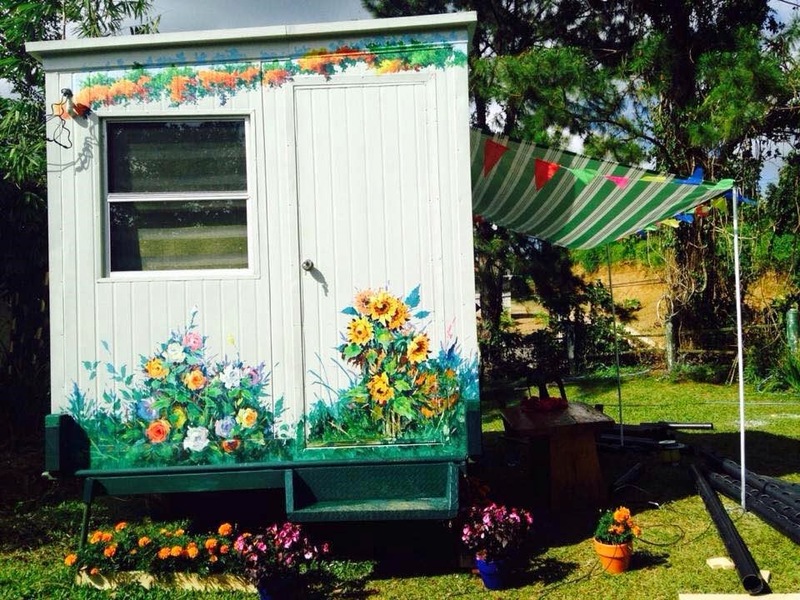 Shayne, you should visit and try their budget mobile home, you will enjoy it. Hopefully you can share to me your experience once you have check in to the place.